Want to know the need for Kitchen Renovation in Chennai? The times are constantly changing. New life styles demand modern conveniences and comforts. This is no different when it comes to kitchens. Today, you can buy a range of products and appliances that have re-defined the concept of cooking. But won’t they look out of place in an old kitchen? 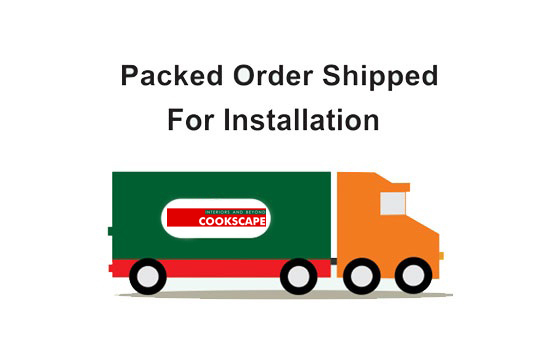 Yes… but there is a solution for renovation of your kitchen from Cookscape. The cookscape kitchen renovation services come to you as a complete package of product and services that get your kitchen the much-needed modern-charm. This means we take care of everything. From Modular Kitchen Designs to manufacture, installation and certification. All this is the most non-instrusive and efficient way. Cookscape-the easiest way to get yourself a modern kitchen. Cookscape kitchen renovation techniques are all modular and can be fashioned to fit all possible wall and floor dimensions. With little or no additional masonry work, your old kitchen can be transformed into a spanking new one. When you buy a cookscape kitchen renovation package, you’ll be spoilt for choices. We have 17 basic designs that can be customized into countless permutations and combinations. 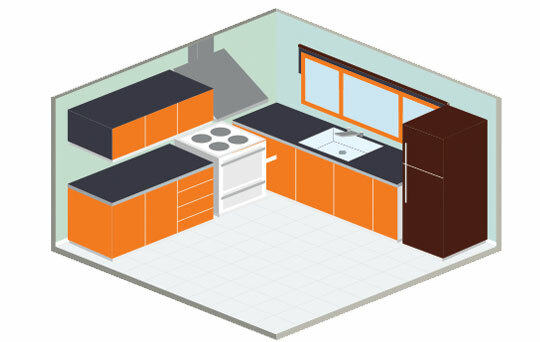 This means you can create your very own ‘designer’ kitchen, even by kitchen renovation. Cookscape kitchen comes to you with world-class quality, styling, fit and finish. Most importantly, they have been specially engineered to withstand Indian conditions. In other words, they are capable of surviving changing weather conditions and humidity levels, washing with strong detergents, oil spills, knife nicks and scrubbing. So how long do they last? As long as your house does more or less! In India we build and preserve for posterity. Cookscape kitchens are no exception to the rule. Every part that goes into the kitchen is selected because it’s a survivor. 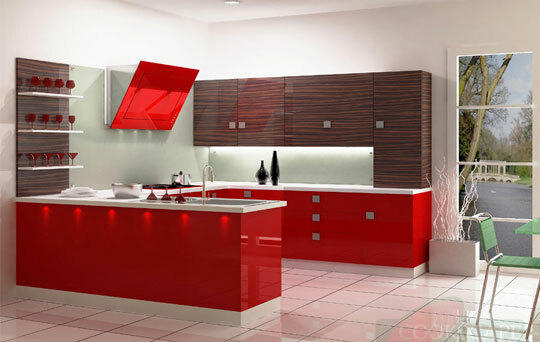 They come from the best Modular Kitchen in Chennai manufacturers both in Indian and abroad and durability. Thats why you can even pass them on to the next generation! When you decide to remodel your kitchen. Most of you don’t know where to start, many homeowners get confused, and some start by looking at appliances. Others start by collecting inspiring kitchen photos. Even some decide they need more room. Others simply want to upgrade their current kitchen. 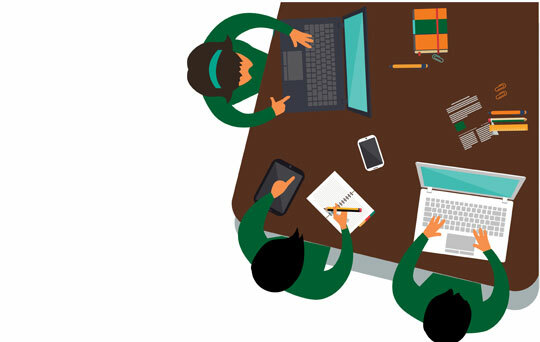 However you may find yourself in this exploration stage for longer period looking for the right professional. 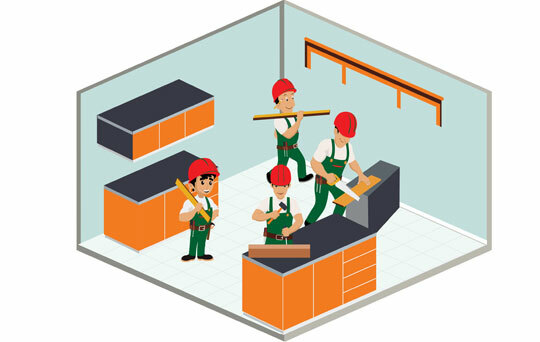 Cookscape is one store solution for you, which is only organized corporate company for kitchen renovation in chennai. Cookscape kitchen comes to you as complete package of Modular Kitchen Price product and service. This means we take care of everything. From designing to manufacturers, installation and certification along with 10 years of Guaranty (along with AMC). Renovation: Simple solution to modernize a kitchen from old to brand new modular kitchen.. This step is all about how you use your kitchen and finding the layout and features that fit your household’s lifestyle. Our expert visits your home for detailed measurement to design best suitable modular kitchen with available space and explain the review process. our experts design the suitable modular kitchen layout reviews and features that fit your household’s lifestyle. 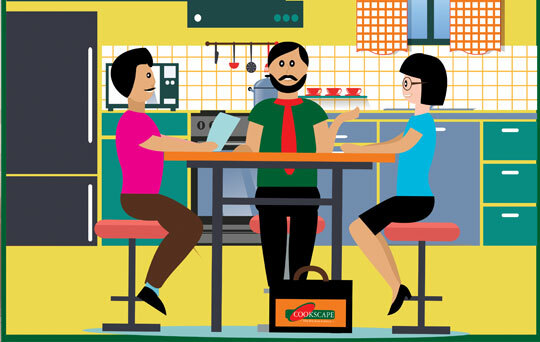 Based on Layout & design you can choose the pattern of kitchen model from cookscape kitchen models from nearest cookscape showrooms. Once the layout, Design & kitchen models , accessories, appliances are decided our team will give a fully designed 3D image of final modular kitchen layout with all costing and details of accessories will be used . After your final approval, contract signed and work is initiated. Fixture and finish specification includes. While you’re new kitchen system is being manufactured in our factory. 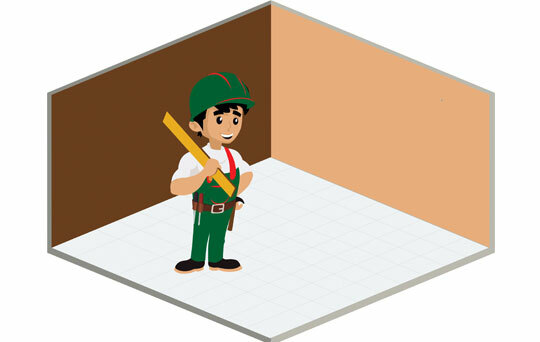 Cookscape personal advice team and assist you on minor site modification to be carried out. Our transportation team delivers a spanking new kitchen to your site. Our technical team and experts visit the site to install the entire kitchen in just 3 days. Fully installed brand new modular kitchen at your site for your final approval and certified with cookscape cerification for 10 year Guaranty. Cookscape kitchens are manufactured under one roof, employing state of the art CNC controlled machinery for perfect fit and finish. Industrial scale manufacture with stringent quality control requirements enables us to offer a 10 year guarantee on all cookscape kitchens along with lifelong service support. Modular kitchens re-engineered to survive tough and wet Indian cooking conditions. Range of attractive models at various price points. The finest quality Indian and imported components. 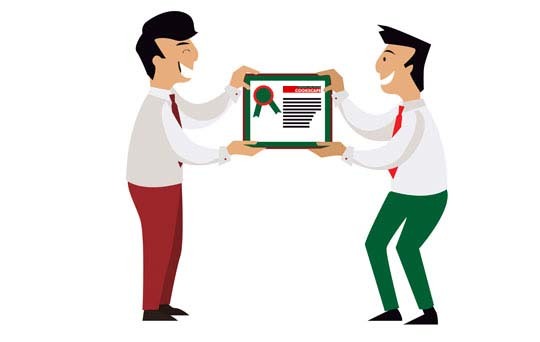 Free installation and certification. Committed after sales service.